This week has been Spring break for my four kids. 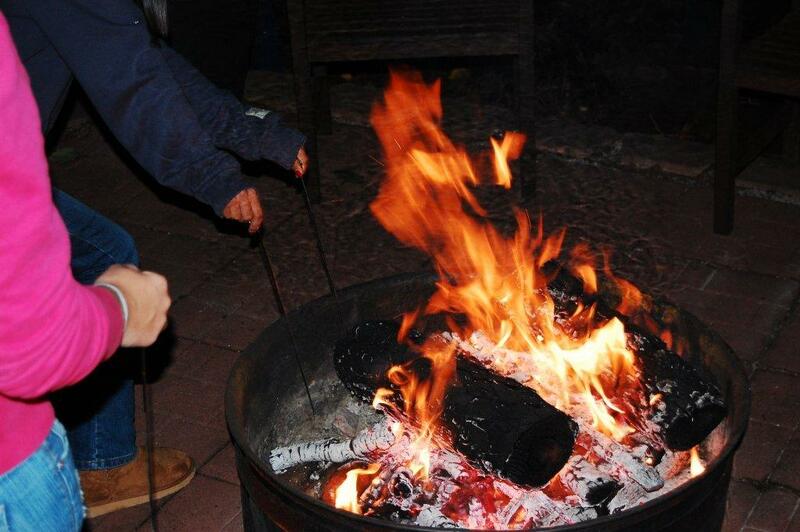 We had grand visions of doing several of the stay-cation ideas from last week’s blog. Our plan was to have a cook out, take a hike, hang out with friends and end the week with an Easter trip to see visit my kids’ grandparents. But…life intervened. More sicky germs have invaded our home…cough, fever, vomiting…BLAH! 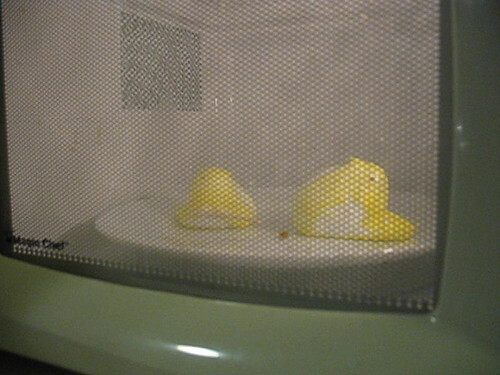 Grow a Peep: Take one of those yummy, sugary peeps, put it on a plate and microwave it for 30 seconds on High. (Adult supervision here!) The peep gets huge and it is totally awesome to watch it grow. When it is done, watch it shrink as it cools. You can still eat it when it has cooled off. It will be a little crunchier than normal but still sugary delicious. Decorate Eggs: It wouldn’t be Easter without some food dye and boiled eggs. My kids like to get a bit creative. They mix colors. They wrap rubber bands around the eggs before dyeing to make stripes on the eggs. Once the eggs are colored, they often draw faces on the eggs to create characters. In fact, they seem to enjoy drawing on a lot of our food. Plastic Egg popping: Remember the plastic Easter eggs that you can buy in packs of 12? Each egg has two pieces --- a short, fat end and a taller, pointed end. My boys learned many years ago that if you squeeze the taller end, the fat end will pop and go flying off. They have spent hours bombing each other with plastic eggs, seeing who can get one to go the highest/farthest and setting up bull’s eye targets. That’s what I call cheap entertainment. Share a Sweet: It doesn't have to be cute and fancy from a bakery. 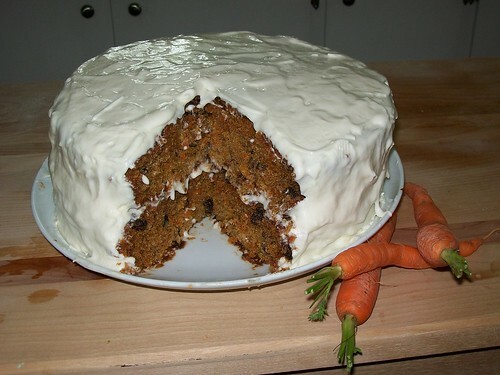 I like to make a good, old-fashioned, homemade carrot cake with cream cheese icing. Share it with your neighbors. And of course…the backyard Easter Egg hunt. I wonder who will find the eggs the quickest, the kids or the dog? Got any additional, last minute ideas to share? I'm all ears...bunny ears, that is! Those are such neat ideas, especially the "peeps in the microwave"! Happy Easter!